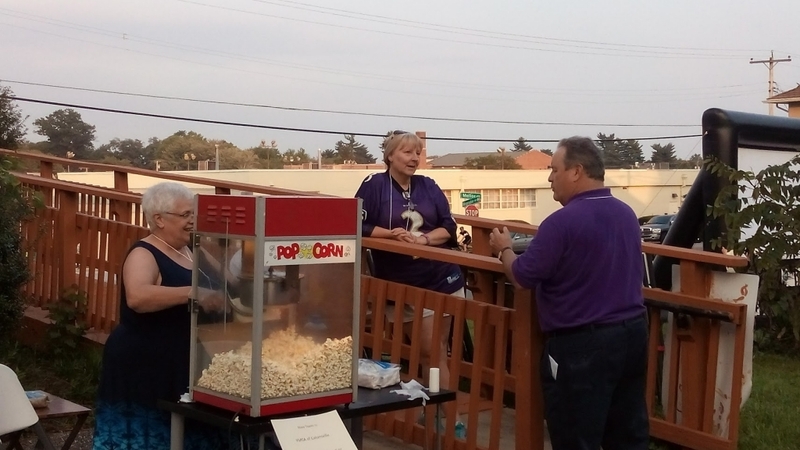 Carroll County Youth Service Bureau, Inc.
Tri-County Youth Services Bureau, Inc.
Lighthouse Counseling in Catonsville (Baltimore County) continued its 46th year of operations serving the mental health needs of the southwest Baltimore County community. Lighthouse continues its core services, formal and informal mental health counseling for children and families, crisis intervention, and referral services. 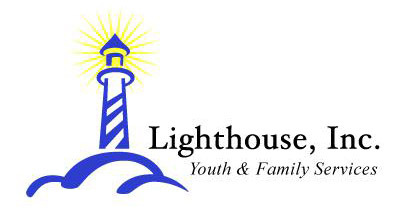 Additionally, In the fiscal year just completed Lighthouse served 45 additional youth in its Lighthouse Youth Priorities Project targeting the children of incarcerated parents and a cohort of unaccompanied homeless youth. Lighthouse also expanded its services by providing mental health counseling to Spanish speaking students and families enrolled in a Baltimore County Public School. The services of our bi-lingual counselor are also being utilized at Lighthouse’s main facility. A niche that Lighthouse has carved out for itself is the service to children who are on the autism spectrum and their families. This summer, Lighthouse will be conducting Sociabilities groups for elementary age children, adolescents, and young adults. These social-skills building groups have proven to be helpful and welcomed by the participating youngsters and their families. Lighthouse will host three age groups. In the elementary age group we work on social skills through activities and games, and the goal is to have fun and learn something! Topics include communication skills, friendship skills, stress management, and more. In the adolescent group we will be work on managing the realities of the teenage years with a focus on having a positive group experience. Topics include safe social media use, managing stress, making and keeping friends, and having a positive self-concept. In the young adult group we focus on the transition to more independent living and social skills. We focus on executive functioning skills to plan and organize work and/or school, as well as navigating the complexities of interpersonal relationships. During the school year just completed Lighthouse provided significant services for a cohort of hard-to-reach new students at Woodlawn High School in Baltimore County. The pilot effort of a cross-discipline approach with Woodlawn High School provided group workshops for a cohort of Freshman who, while able, are underperforming academically due to underlying emotional and developmental deficiencies. Lighthouse’s role was to provide group workshop counseling in coping skills, goal setting, anger management, self-esteem, mindfulness, and future-focusing. The program is called SEAS (Social/Emotional/Academic Support). The Lighthouse staff worked closely with teacher and support staff of this cohort who continue to take classes and services together in an effort to provide group support and encouragement. Lighthouse provided two licensed counselors and two graduate-level counseling interns for this effort. 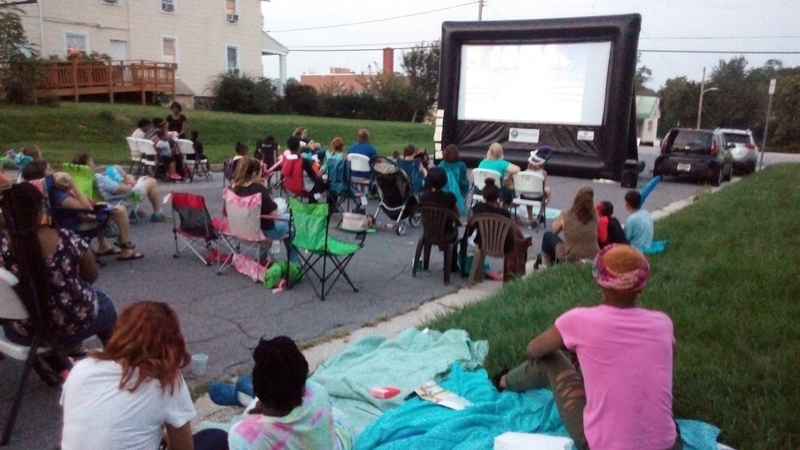 Later in the summer (August 18th) Lighthouse will host “Family Movie Night”, a mini-festival of food and fun featuring a children’s movie shown outdoors on the street near our facility. 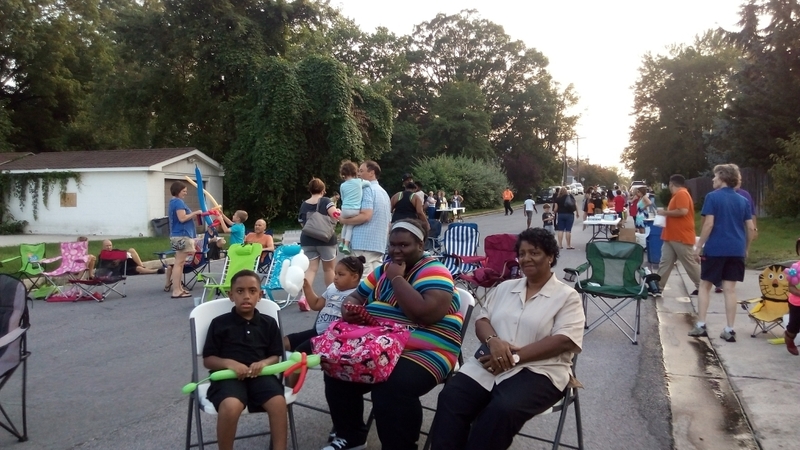 It is a free community event to celebrate another year of youth services for the community. 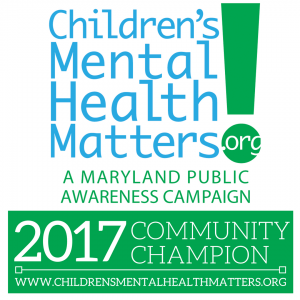 Lighthouse and its important work serving the mental health needs of children and families is grateful for the continuing funding by the Baltimore County Local Management Board through the Maryland Governor’s Office for Children, the Baltimore County Department of Planning, The United Way of Central Maryland, and ongoing community and corporate support. To get more information about any of the organizations involved in MAYSB, please visit our Bureaus page or Contact the YSB you wish to learn more about.